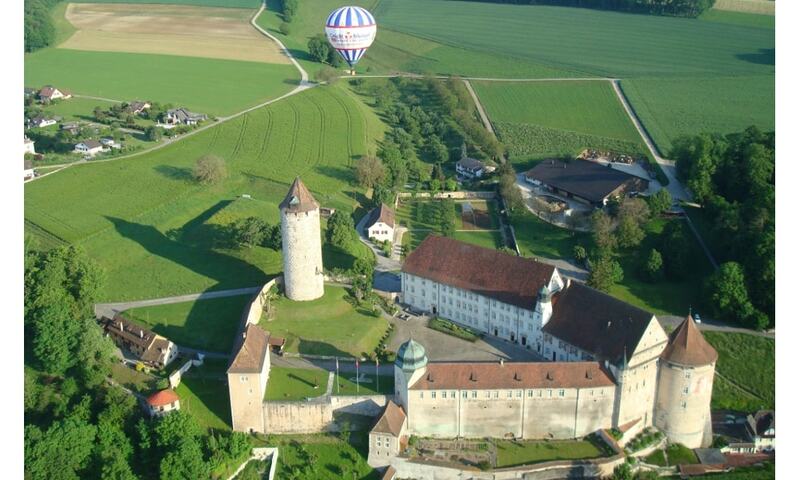 Construction of the castle took place between the mid-thirteenth century and the beginning of the eighteenth century. The oldest part is the thirteenth century Refous Tower. Fourteenth century ramparts survive on the western and northern sides.